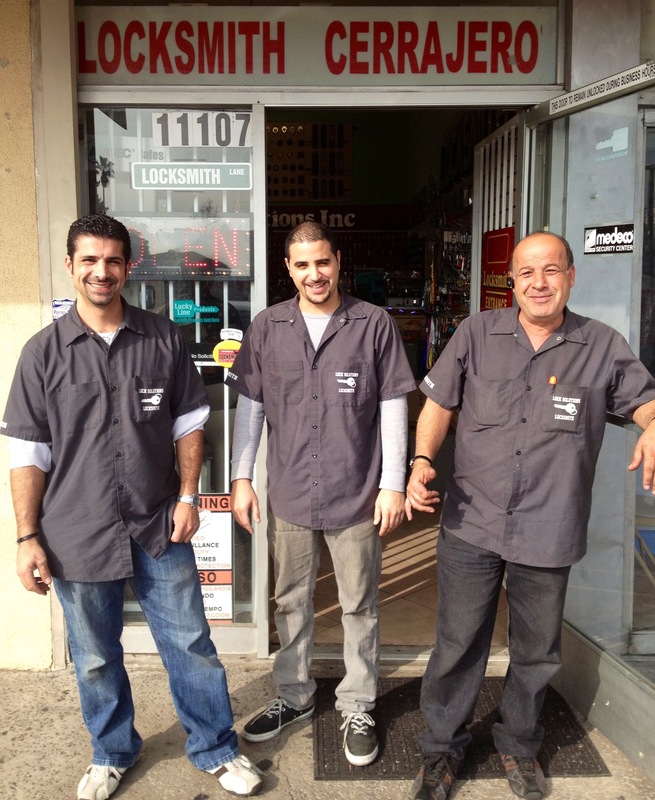 Locksmith North Hollywood has been serving the Los Angeles community for over 15+years. We have developed a great circle of customers and a excellent positive reputation within the community. Cheap Locksmith North Hollywood can take care of any lock solutions you may need whether its Automotive Locksmith, Commercial Locksmith or Residential Locksmith we will get the job done. To see some of the feedback our customers have left please see Locksmith North Hollywood on yelp. Locked out in North Hollywood? – Locksmith North Hollywood can help! We can get you back in with out doing any damage to your car, house or place of business. Give us a call for emergency locksmith Lock out services at 818-821-6723 if your locked out and need a locksmith in the North Hollywood area please consider Locksmith North Hollywood for all you lock and key needs. Here at Locksmith North Hollywood we can do it all from simple door rekeys in your home and office to advanced automotive car key duplication and we can even create new ones from scratch if you have lost or misplaced your car keys and remotes in North Hollywood. We are one of the leaders in the locksmith industry mostly due to our great customer service, quality work and very affordable prices that can work with any budget. We even travel to do Locksmith work in Sherman Oaks. Automotive Locksmith North Hollywood Services. Programming / reprogramming of chip key. Programming / reprogramming of remotes. Commercial Locksmith North Hollywood 818-821-6723. Please see Commercial Locksmith Services. Residential Locksmith North Hollywood 818-821-6723. Wireless home security camera installation. Sliding door lock installation and repair. Intercom systems installation and repair. If you have any questions at all regarding our service or would like a free estimate give our Locksmith North Hollywood office a call today at 818-821-6723 and we will be sure to give you the best service and affordable prices guaranteed. Car Locksmith North Hollywood – 818-821-6723. Maybe you are stuck somewhere in Canoga Park, Sherman Oaks, Van Nuys, Downtown LA, North Hollywood or around Los Angeles and you need new car keys. Maybe your in Los Angeles and looking for car locksmith who can open trunk, key cutting, lock pick or can make keys for your model of car keys. In these cases car locksmith North Hollywood can and will come to you with our mobile locksmith service and take care of the rest at an affordable price with no crazy added extra fees. Please see mobile locksmith services. Car Locksmith North Hollywood California provide a complete range of car locksmith services such as ignition replacement, lock pick, open trunk and unlock door services, as well as replacement keys for lost keys. Highly trained technicians can arrive within 30 minutes to help you with all your auto lock smith needs. No matter where you are located in Los Angeles or the North Hollywood area we can get to you and fix any of your car locksmith issues. It doesn’t matter which brand of car keys you have whether its a switchblade key, chip key programming, transponder key programming or regular car key cutting. Call us at Locksmith North Hollywood anytime and we can make new keys can be made or professional LA locksmiths can help you with any key replacements you need. 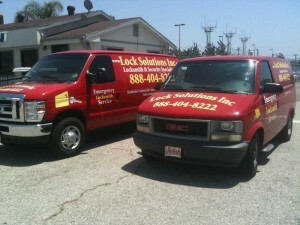 Need a locksmith Los Angeles ? Locksmith North Hollywood has only the best trained LA car locksmith technicians undertake locksmith services for car keys of different car makes ranging from: VW aka Volkswagen, Audi, BMW key, Volvo, Pontiac, Acura key, Isuzu, Toyota, Honda, Ford, Nissan, Jeep, GMC, Porsche, Ducati Motorcycle key, Harley’s, Chevrolet and more in North Hollywood and Surrounding Los Angeles areas. Agoura Hills, Locksmith Burbank, Locksmith San Fernando, Santa Monica, Beverly Hills, Van Nuys, Downtown Los Angeles, Santa Clarita, Brentwood, Calabasas, Encino And Many More Areas Through Out Los Angeles And San Fernando.